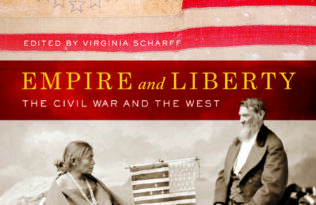 This guest post is published in advance of the Organization of American Historians conference in St. Louis. UC Press authors share their research and stories that reflect on this year’s conference theme, Taboos. Come back for new posts every weekday until April 17. Few things have been more taboo in American history than interracial marriage. Before a 1967 Supreme Court decision declared anti-miscegenation laws unconstitutional, paving the way for a “biracial baby boom,” marrying across certain racial lines was illegal in many states, and where not illegal was often punished by disinheritance or ostracism. Americans also transported this taboo abroad, using it to guard the boundaries of their expatriate communities — in Shanghai of the interwar years, for example. Those who dared to defy convention, like George Sokolsky and Rosalind Phang in 1922, might find themselves shut out of expatriate social circles, or their children turned away from exclusive private schools. Interracial marriage was equally taboo in colonial Hong Kong. 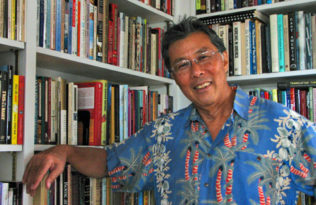 When Eric Peter Ho (1928 –) first learned that his grandfather was European, he recalls, he was “told solemnly not to disclose these family secrets to anyone.” “Half-caste” and “gwei-jai” were fighting words. 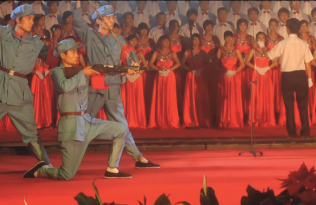 It turns out that the notion that “intermarriage was taboo” can take us only so far in understanding the rich and complex history of Sino-American cross-cultural encounters. 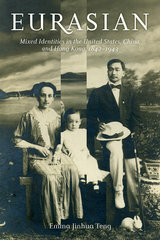 My book, Eurasian: Mixed Identities in the United States, China, and Hong Kong, 1842-1943, tries to tell a more nuanced story by examining not only the obstacles faced by mixed families on both sides of the Pacific, but also the emergence of ideas supporting Sino-American intermarriage as “productive of good” on social, political, or biological grounds. I demonstrate how Eurasians navigated a complex world in which they faced contradictions between exclusionary and inclusive ideologies of race and nationality, and between overt racism and more subtle forms of prejudice that were counterbalanced by partial acceptance and privilege. 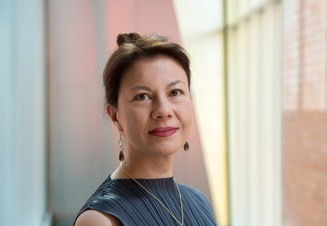 Emma Jinhua Teng is a MacVicar Faculty Fellow and the T.T. and Wei Fong Chao Professor of Asian Civilizations and Associate Professor of Chinese Studies at MIT and the author of Taiwan’s Imagined Geography: Chinese Colonial Travel Writing and Pictures, 1683-1895 (Harvard, 2004).